Its tall roof leaves it looking a little ungainly, but as a result, the Hyundai i10 has a fantastically spacious interior – one of the best around, in fact. It’s decent value, too, and has the benefit of the balance of a five-year manufacturer warranty, which brings a healthy bit of extra peace of mind. What’s more, out on the road, the i10 is great to drive, with a winning blend of ride and handling, and the interior is easy to find your way around, even if it is a little dour. 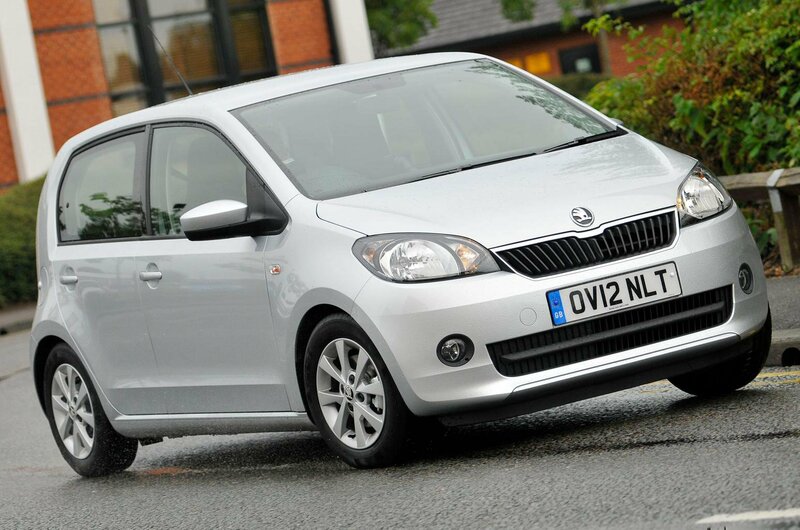 It’s a very fine line between second and third places in our ranking, but we’ve given the lower spot to the Skoda Citigo. 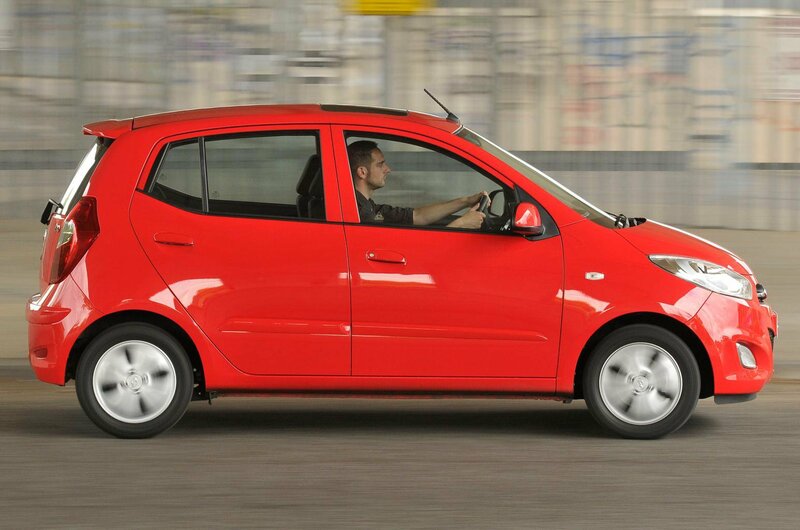 It’s one of the best small cars on the market today, with a big-car feel that means even buyers of larger cars will be happy to downsize. 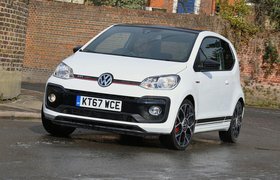 It’s almost identical to the pricier Volkswagen Up, it’s great to drive and it offers plenty of space for passengers; in fact, the only reason it doesn’t finish higher is that its stablemate, the Seat Mii, is currently looking like fractionally better value at this price point. 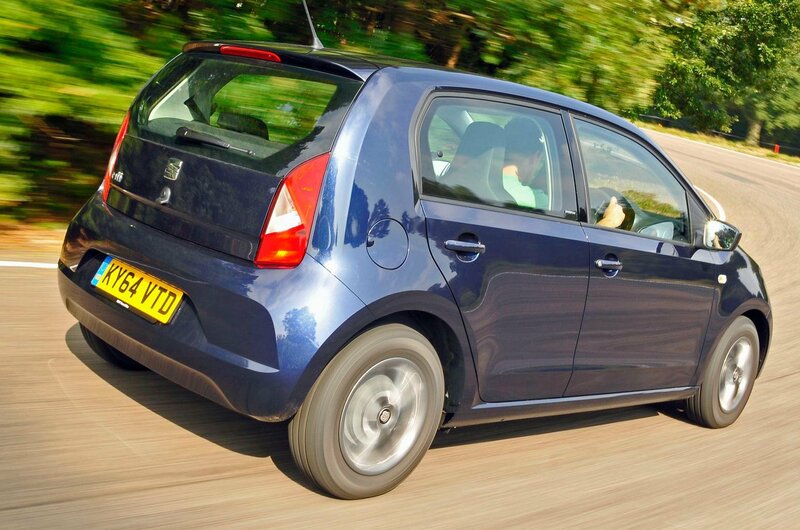 The Seat Mii is so closely related to the Skoda Citigo as to be in effect the same car, and it only beats its sibling because it looks like fractionally better value right now, with slightly better-equipped or newer examples tending to go for similar cash. 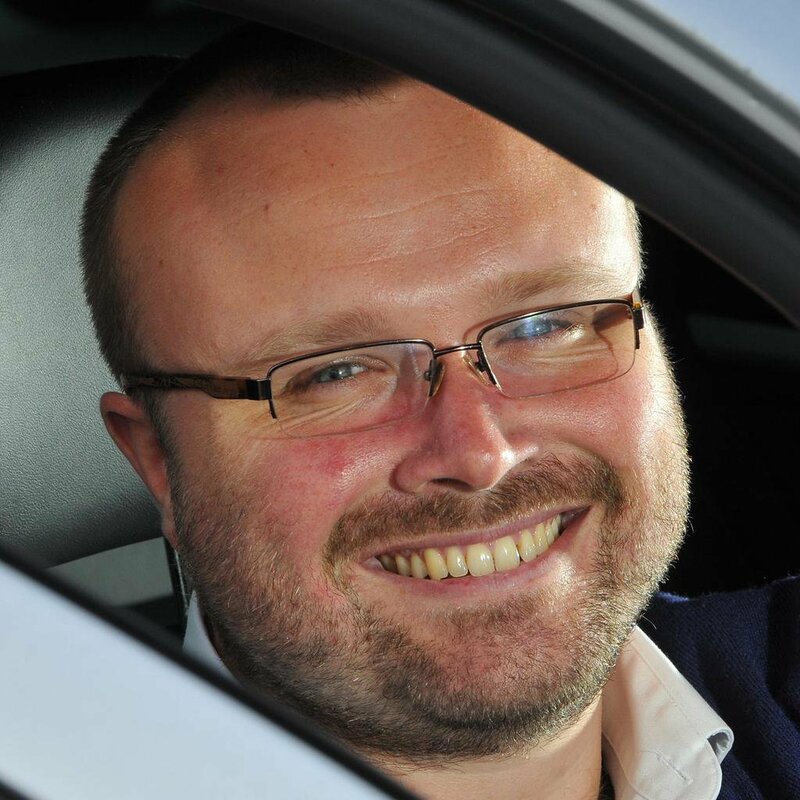 It’s also cheaper than the Volkswagen Up, to which, again, it’s closely related, even though it’s just as much fun to drive and shares much of the same big-car feel.